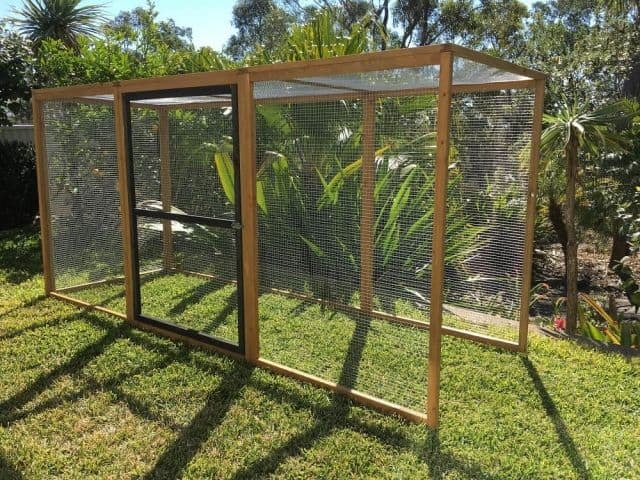 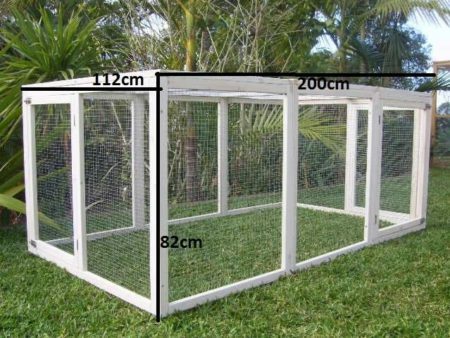 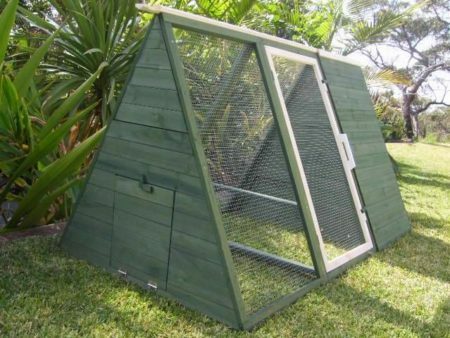 The Cabana Hutch Run is a large spacious interior with a 2.7 metre long run. 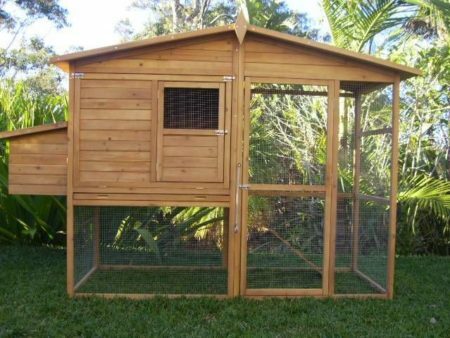 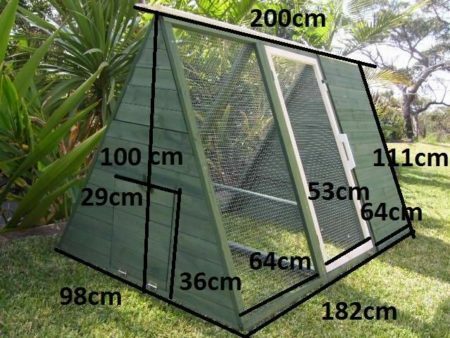 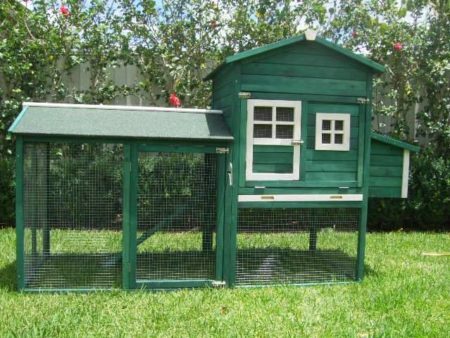 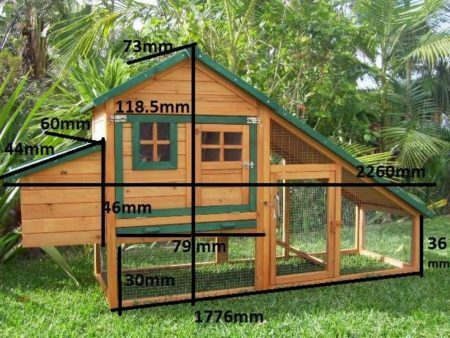 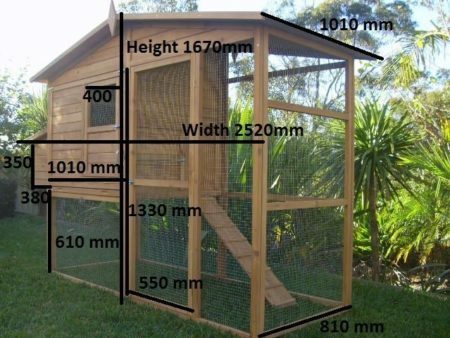 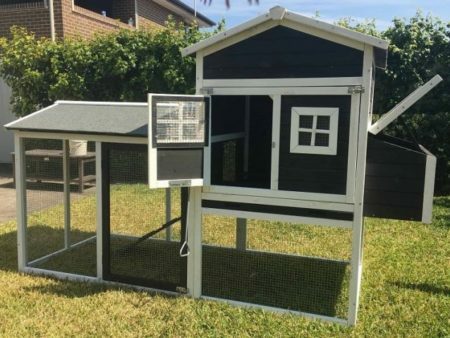 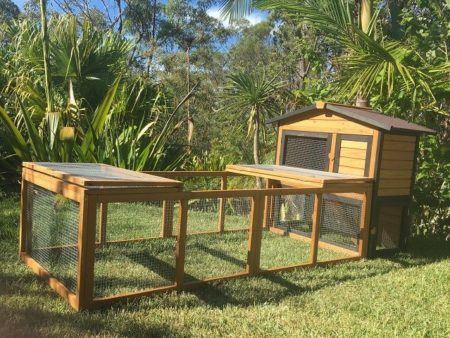 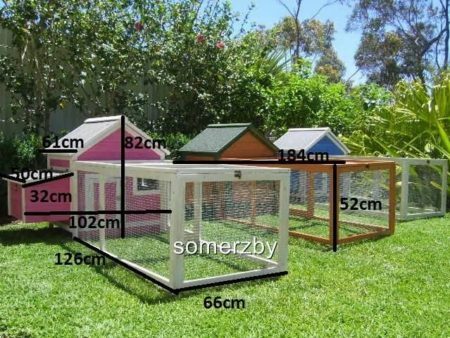 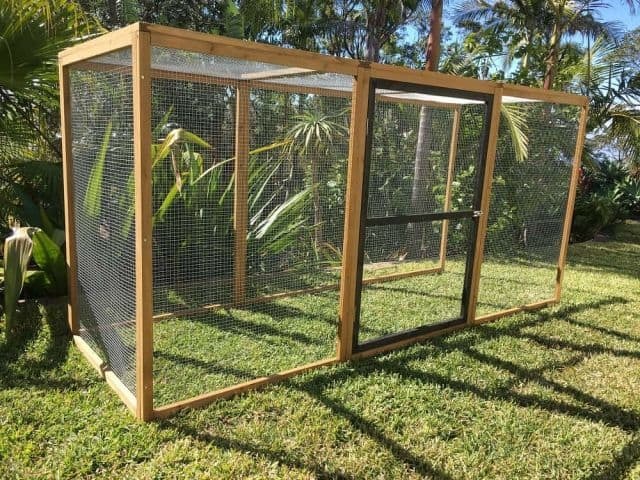 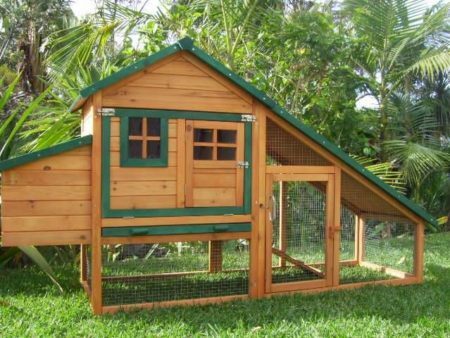 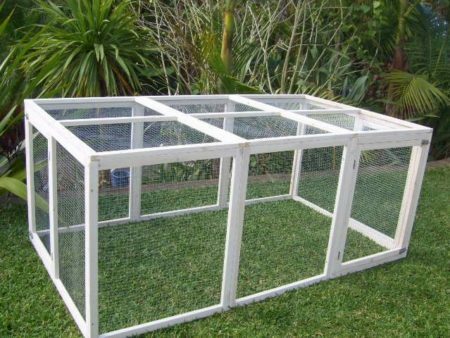 It’s the ultimate outdoor accommodation for your guinea pigs, with a large side door that provides easy walk-in access to the enclosure. 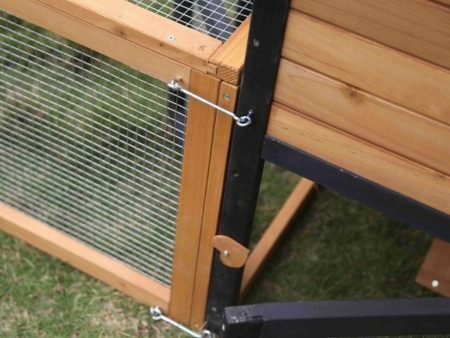 Want the best, most stylish, run for your Guinea Pigs? 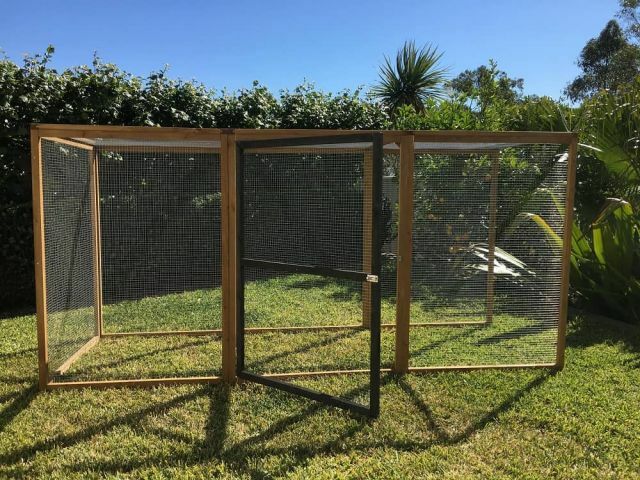 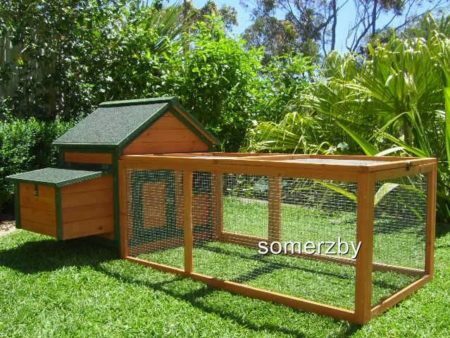 The Somerzby Cabana hutch Run is our brand new improved design, free standing guinea pig run featuring our stylish charcoal trim.